A fundamental part of maintaining a sustainable landscape is to minimize your impact on the Rocky Mountain water table. Water-wise landscaping in Colorado begins with a good plan, but you must maintain these conscious steps year after year to experience your garden’s full potential. The following five tips can help you conserve more water in your Colorado garden. Choose water-wise plants. Except for a few shade-tolerant annuals and perennials, there’s really no excuse for not growing water-wise plants. Native plants have adapted to our low-water environment, and still have all the beautiful green foliage and blooms you’ve come to appreciate in non-native counterparts ill-suited for our dry climate. Water deeply. Gardeners are usually content with 15-minute daily watering schedules set on their timed irrigation. Unfortunately, this frequent “shallow” watering yields plants with shallower roots, which require more water. Instead, practice “deep watering,” which requires less water in the long run. Plus, you’ll encourage strong and healthy root growth deep in the ground and save water while you’re at it. Create a xeriscape plan. Xeriscaping is a smart landscaping technique that carefully analyzes your site, including its geography, orientation, drainage conditions, sun exposure, etc. A xeriscape designer will then choose plants that suit a particular area’s conditions. 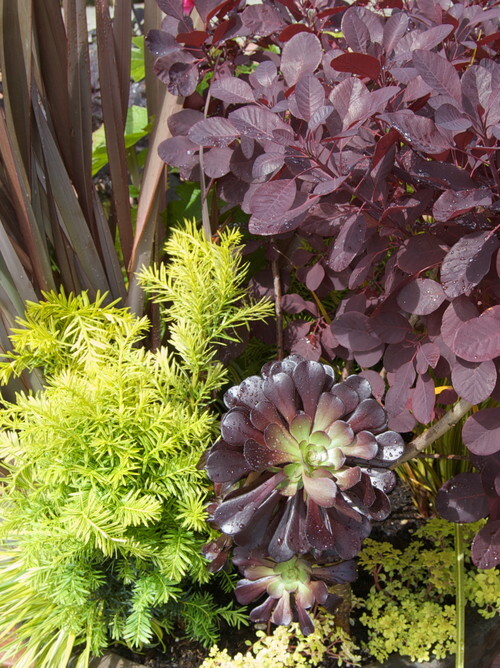 Of course, a xeriscape is also drought-resistant. 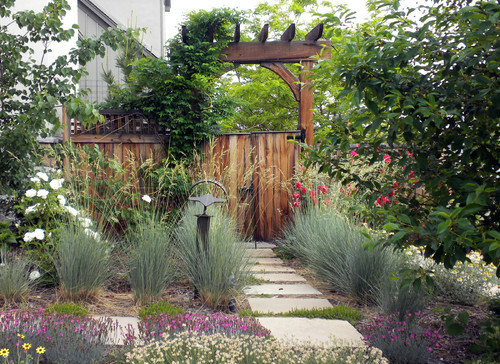 A well-designed xeriscape will require very little watering once plants are established. Do the finger check. If you’re an avid container gardener, do the finger check before watering. 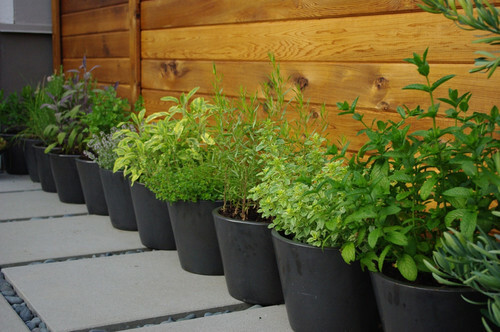 You may find your plants require less water than you think. The first two to three inches of soil should be dry before you even consider whipping out that watering can. You can use this same tactic for flower and plant beds as well. Switch groundcover. Get rid of that lawn, or at least large portions of it. Lawns are major water consumers. 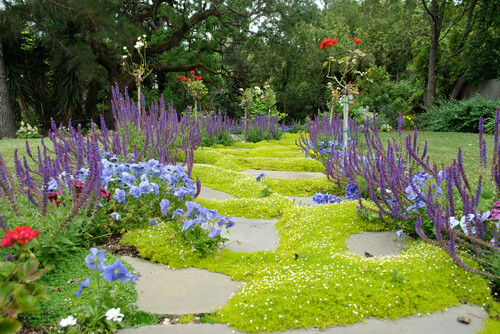 You can augment your lawn with alternative green and/or colorful drought-tolerant groundcover. 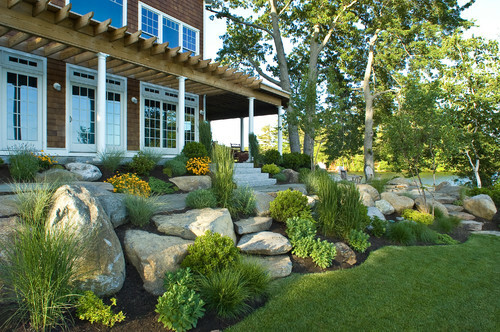 Contact Lifescape Colorado if you need assistance enhancing your Colorado landscape. We can assist you with planning, building, planting, as well as year-round maintenance for stunning outdoor living spaces.